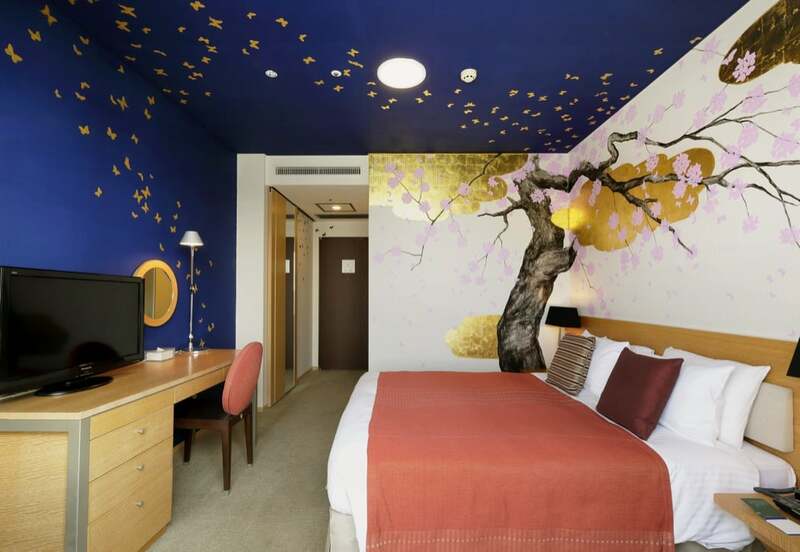 The Park Hotel Tokyo is seriously hip and totally Tokyo which is why it very definitely earns the number 1 spot on our list. 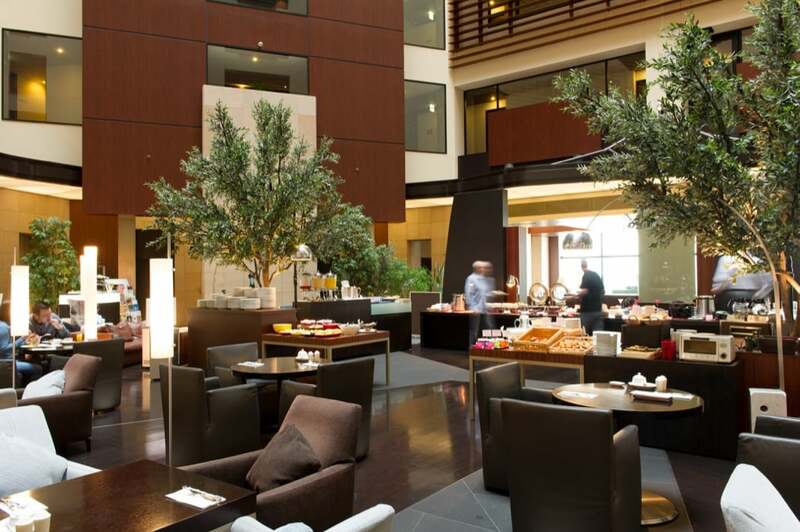 It simply oozes character and offers something very different from the usual matching chain hotels. 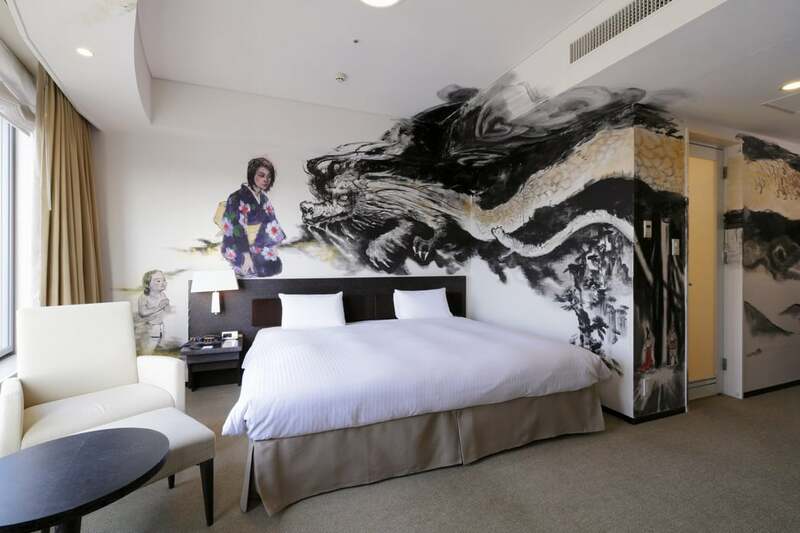 The Park Hotel Tokyo big pull is its extraordinary art-inspired guest rooms designed by Japanese artists. One of their most memorable rooms is Artist Room Otafuku Face, which has a rather trippy vibe. 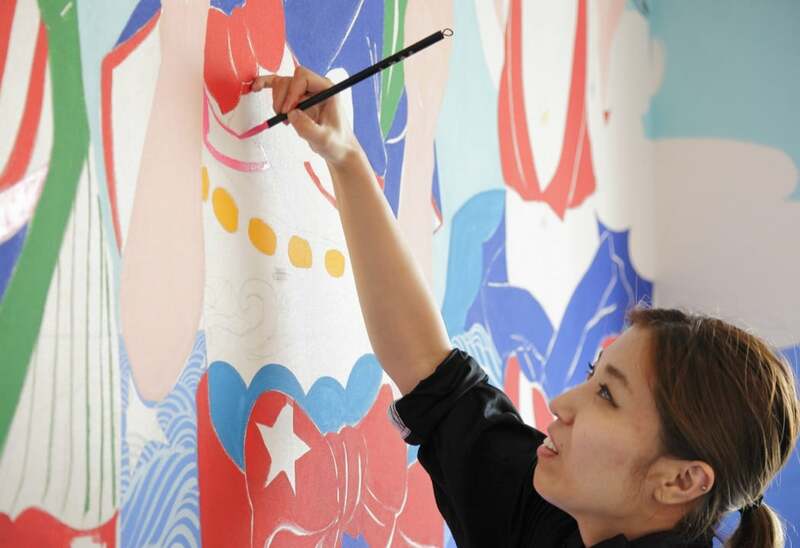 It celebrates beautiful plum blossom with a local woman with very brightly coloured cheeks. 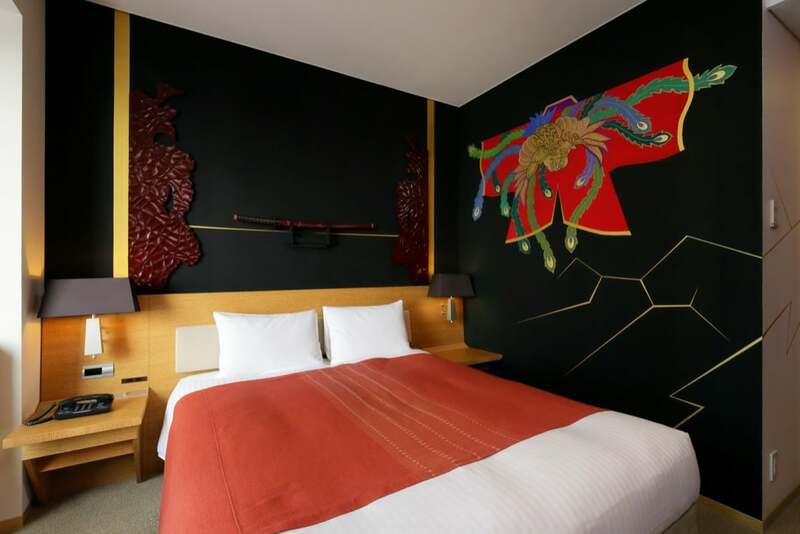 Here, you have all the luxuries you need and traditional Japanese hospitality, but also the hotel beautifully represents Japan so that when you stay in the art-inspired rooms, you really know that you are in Japan. 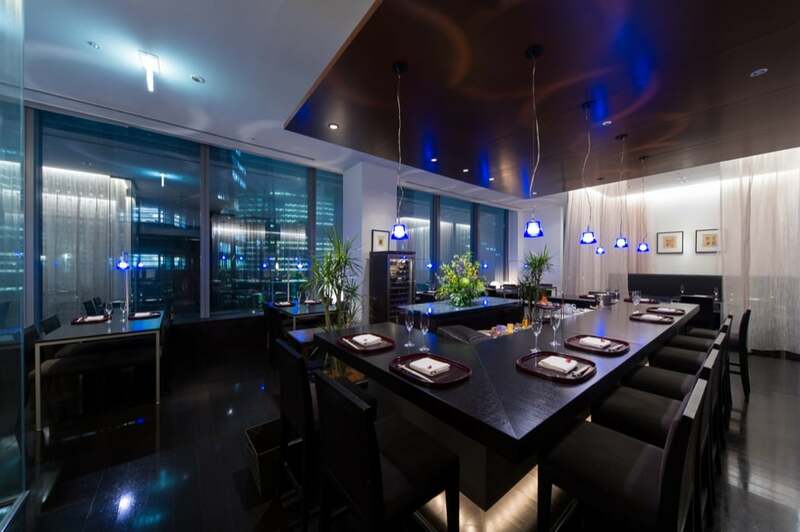 The hotel is ideally situated in Shiodome, a flourishing centre of business and culture, it is surrounded by skyscrapers and is just a short distance from all the attractions. In fact, you can see the iconic Tokyo Tower, along with a great unobstructed view of Mt. Fuji from its windows. There are 270 guest rooms, a Business Centre, Concierge Service as well as Art Concierge, Personal Fitness Gym, Parking, THANN Sanctuary, an Art Shop and a fabulous choice of eateries. 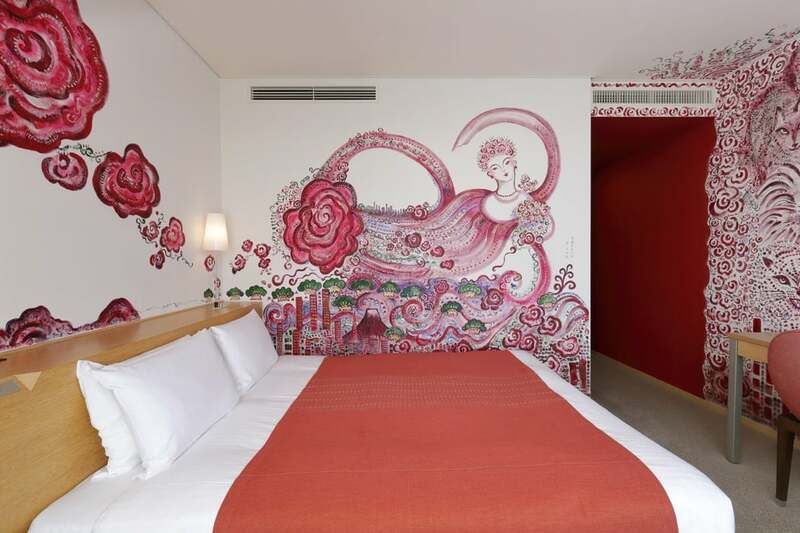 Park Hotel Tokyo also features in our best art inspired hotel rooms in the world. 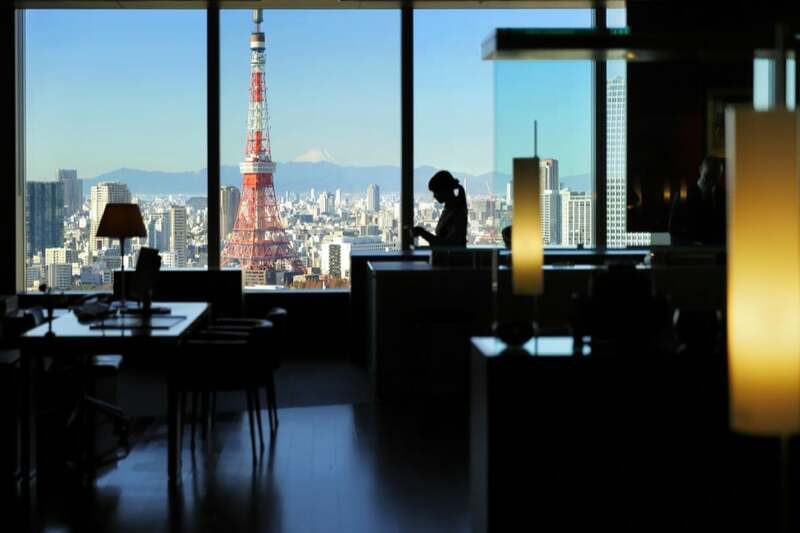 The Andaz Tokyo Toranomon Hills is the latest lifestyle boutique in Japan with seemingly never-ending views over the urban landscape of Toyko. This stylish hotel brings a “smart-casual’ vibe with exquisite finishings, enormous floor to ceiling windows and lots of character. 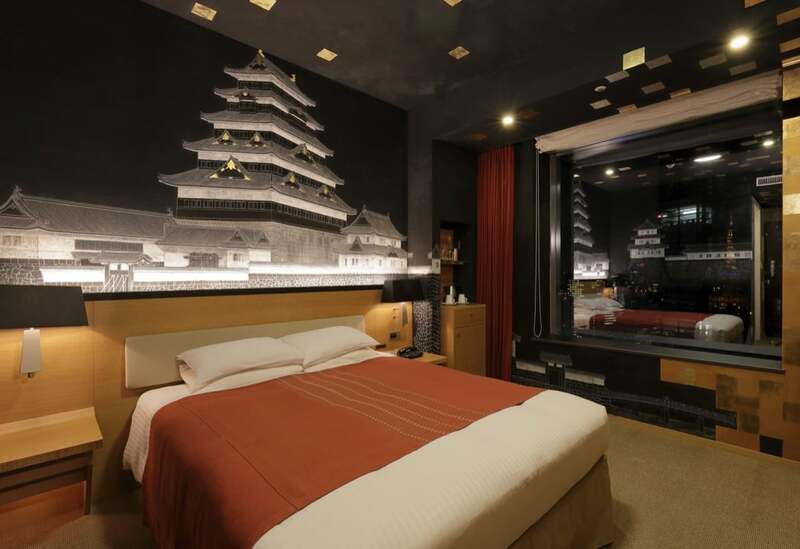 The rooms at this Andaz are unique, sumptuous and very Japanese; local influence is everywhere. Cool off in the AO spa occupying nearly 15,000 square feet on the 37th floor and overlooking the Imperial Palace; just don’t miss the swimming pool; it feels like you are swimming in the sky! Mealtimes are a joy here too; the Andaz Tavern is the main venue for breakfast with soaring ceilings, immense views and wonderful sculptures; there’s a relaxed Tavern Lounge bar, and also the rather stunning Rooftop bar with an outdoor terrace – just the place to sit and knock back sake (or cocktails if you prefer!) looking down upon the glittering city below. The clever thing about this hotel is although it is luxury through and through, it’s crucially relaxed; so, wear what you like, smart or casual as long as you’re comfortable that’s all that matters here. 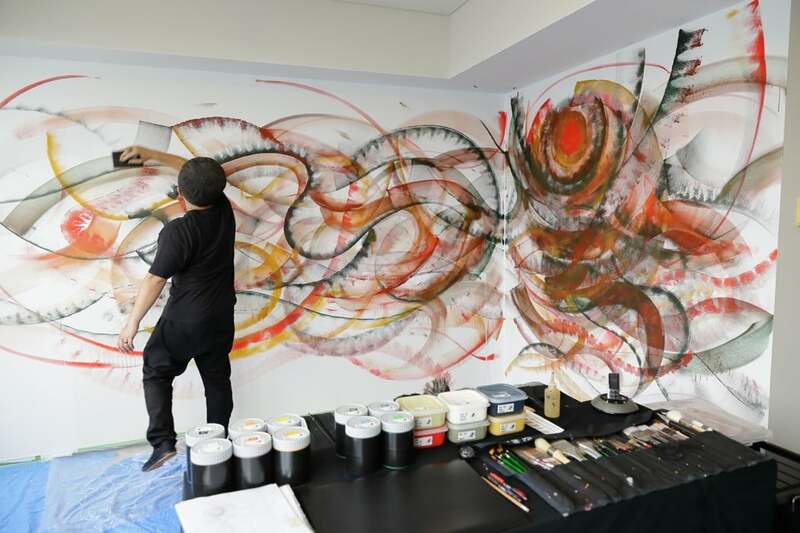 Prince Gallery Tokyo Kioicho is the first Starwood Hotels and Resorts to launch in Tokyo and has been open since July 2016. 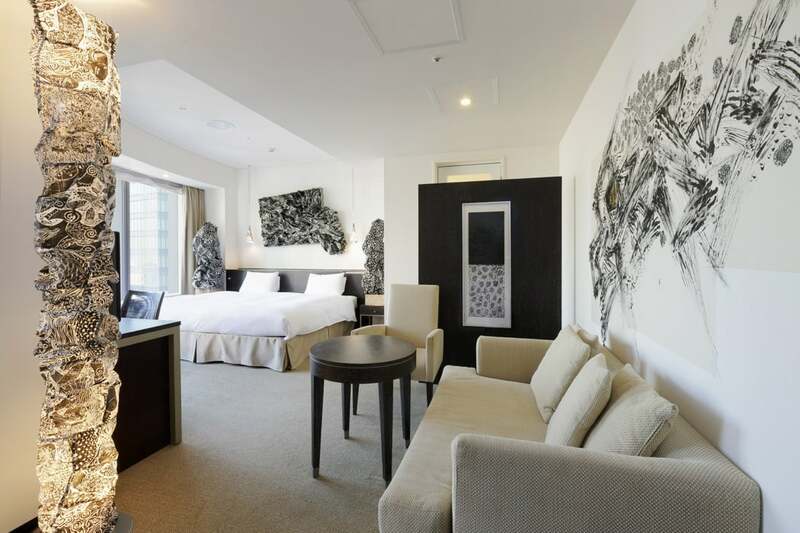 The hotel spans 7 floors of the Tokyo Garden Terrace in the Kioicho business and entertainment complex, part of the central Chiyoda municipality, and is close to some of Tokyo’s best-known attractions, including Shimizudani Park and Benkei Canal. The closest metro link is at the Akasaka-mitsuke station, which is a five-minute walk away. There are 250 chic and spacious guestrooms with epic views; discerning travellers should opt for one of the 11 suites or a Club Room which grants access to the club lounge. 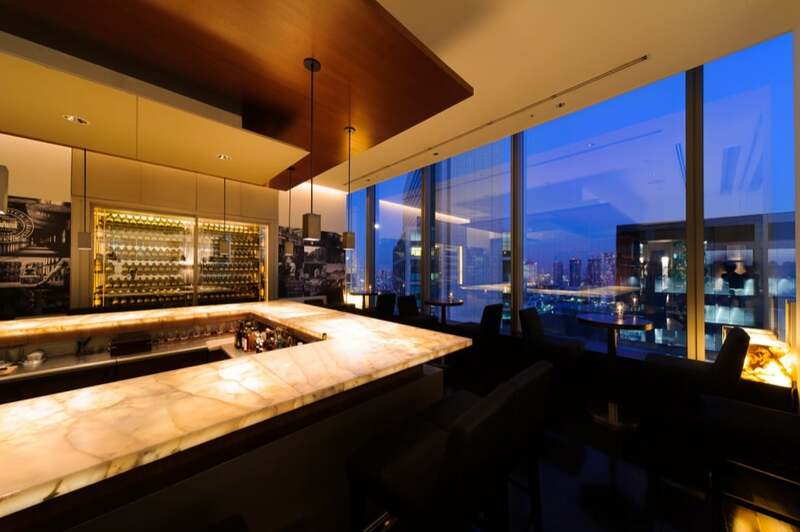 The 35th floor features a signature bar with floor-to-ceiling windows offering panoramic city views, as well as another 2 bars and 3 stylish restaurants. 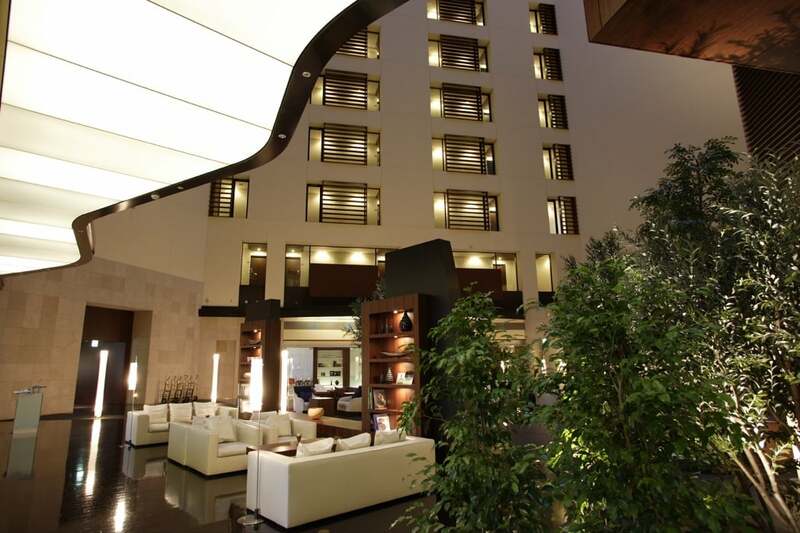 An indoor pool, fitness centre, sleek spa, conference rooms, an art gallery and a garden completes the luxury offering. A lovely mix of the serene and the urban is served at Aman Tokyo. Located in Otemachi I the top 6 floors of a sleek high-rise, the hotel is within easy reach of Tokyo Station and the thriving Nihonbashi district. The elegant rooms are decorated in stone, wood and paper screens with floor-to-ceiling windows presenting sweeping city views. Book a suite to gain a living room and wine cellars. There’s a fine-dining restaurant and a swanky bar but the café here is a particular delight; a peaceful oasis offering green views through a 3,600-square-metre, manmade forest is tucked at the base of Aman Tokyo. Flooded with natural light through its floor-to-ceiling windows, the café provides both indoor and outdoor seating and is open for lunch and dinner. There’s also a spa which includes an indoor pool, a fitness centre, a sauna, a hot tub and massage services. 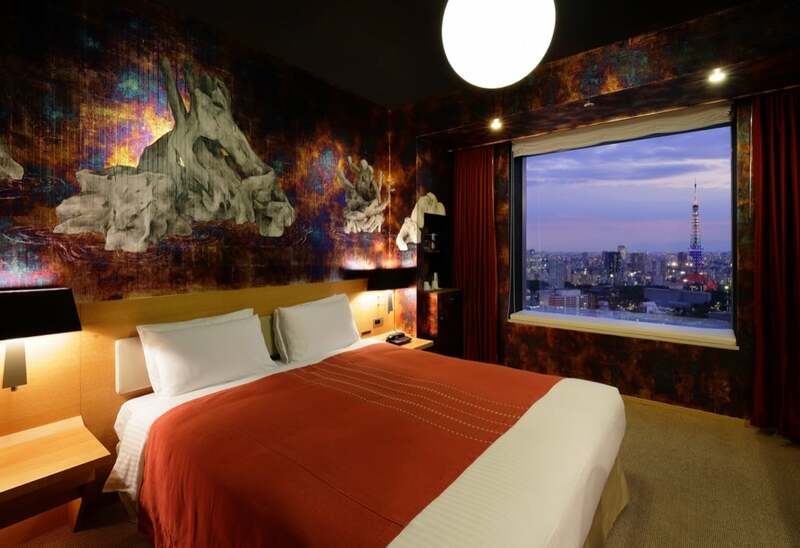 This hip, boutique hotel is located in the heart of the city’s design district, in an affluent residential neighbourhood. It’s an 11-minute walk from Gakugei-daigaku train station, 6 km from The National Art Center, Tokyo and 7 km from Tokyo Tower. The décor is minimalist, sleek and very modern-Japanese; think clean lines and a cool palette. Request a room with a private terrace and a tatami floor. 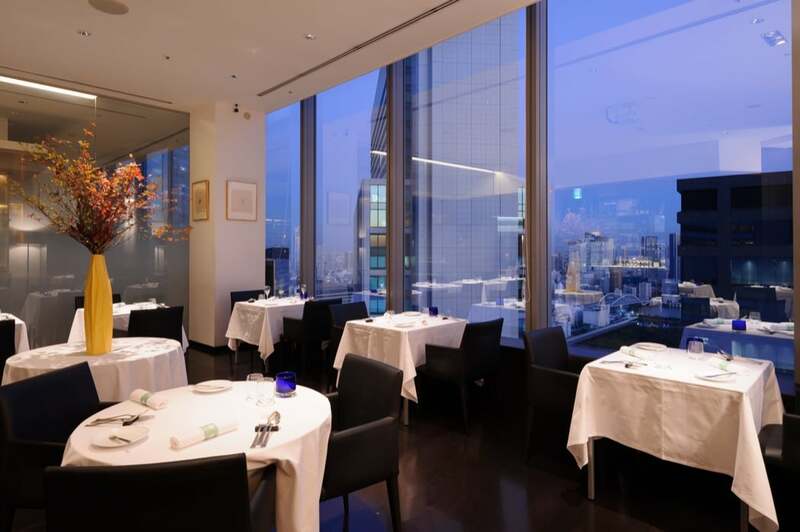 The elegant restaurant serves Italian, French and Japanese cuisine, and there’s also a rooftop terrace with city views and a hip lounge in the lobby that serves an excellent traditional Japanese breakfast. For extra benefits for your next hotel booking, it is worth requesting a quote from our Luxury Travel Concierge to get special rates and benefits such as upgrades, free breakfast, hotel credit and late checkout.